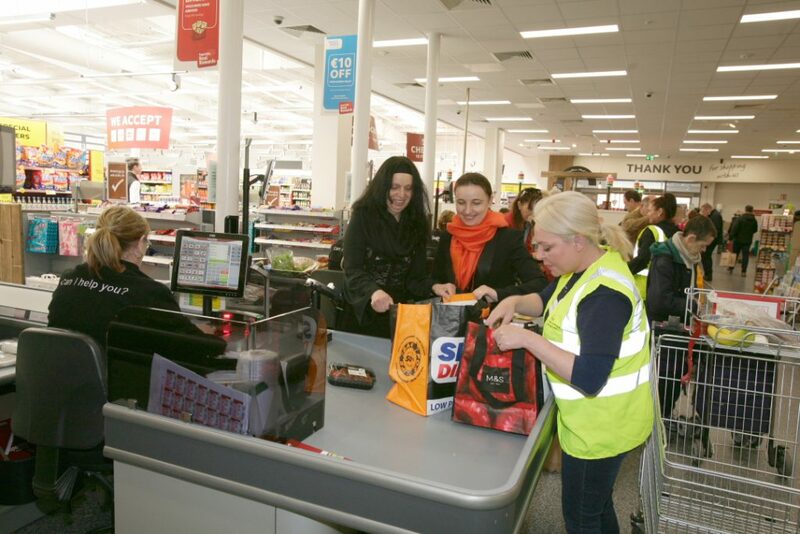 Once again our National Tesco Bag pack was a great success with 61 bag packs taking place on April14th. Thank you to everyone who volunteered on the day and donated. We have raised €28, 967.33 to date- a remarkable achievement!